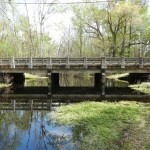 Reference letter from Leware Construction Company. 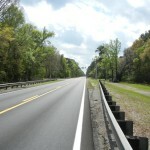 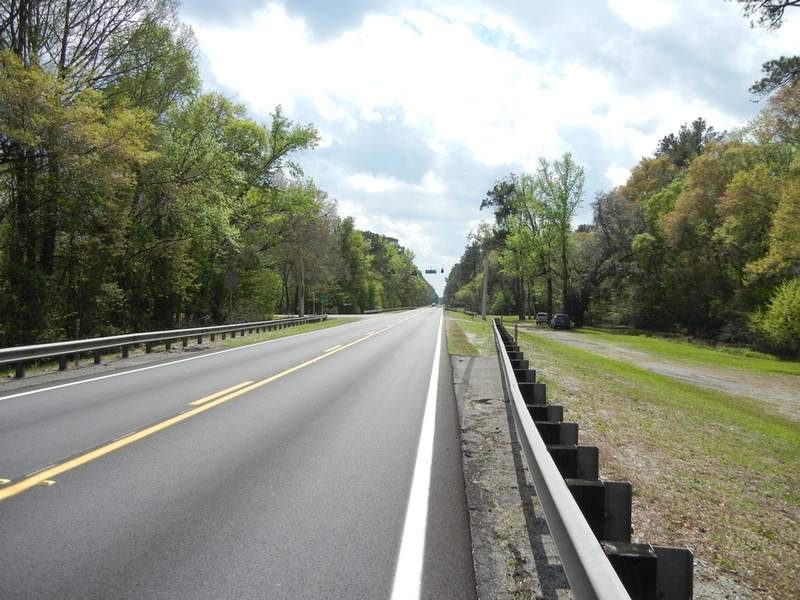 This $61 million design-build project adds lanes and reconstructs SR 200/US 301 from north of Baldwin in Duval County at the point where the future Baldwin By-pass intersects with SR 200/US 301 and continues approximately 17 miles to the current 4 lane south of Callahan in Nassau County. 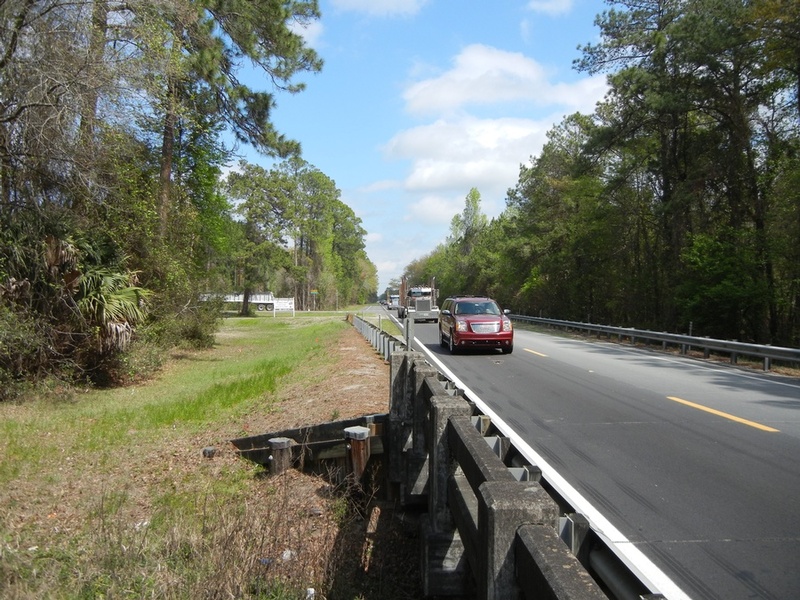 This project required the design, preparation of plans, and load rating for eight multi-span continuous cast-in-place flat slab bridges for widening of SR 200 from a two-lane to four-lane highway widening project. 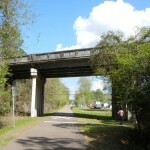 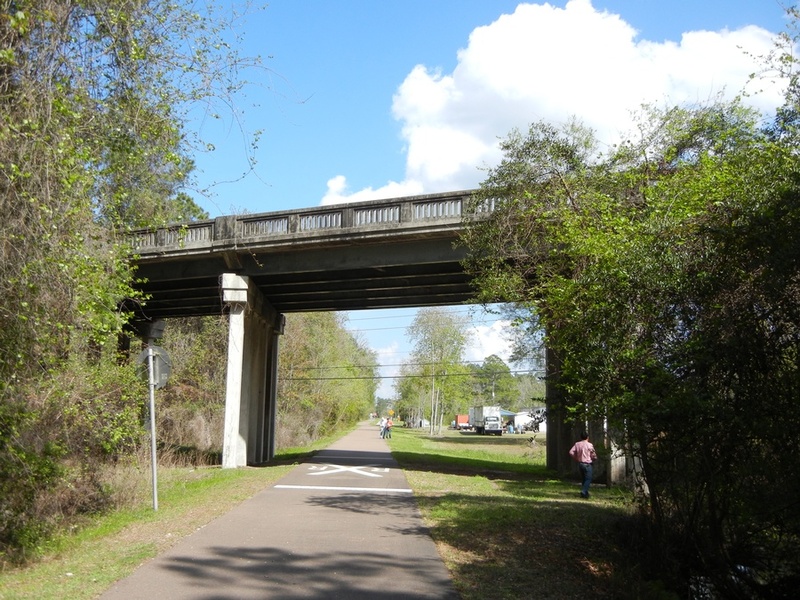 Each bridge was supported by concrete bents founded on precast prestressed piles. 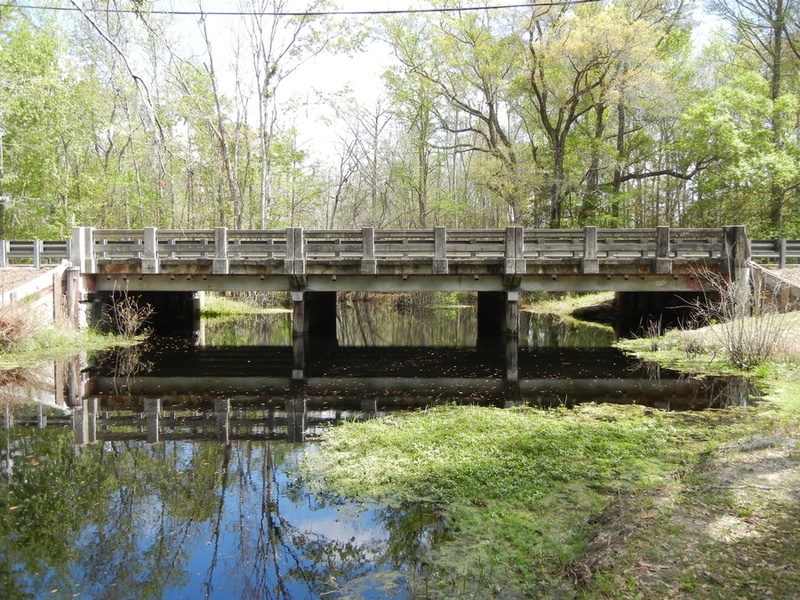 FINLEY was the Engineer of Record and provided oversight for the design and provided QC of design calculations and contract plans for twin bridges spanning Brandy Branch South, Brandy Branch North, Thomas Creek, and Funks Creek.